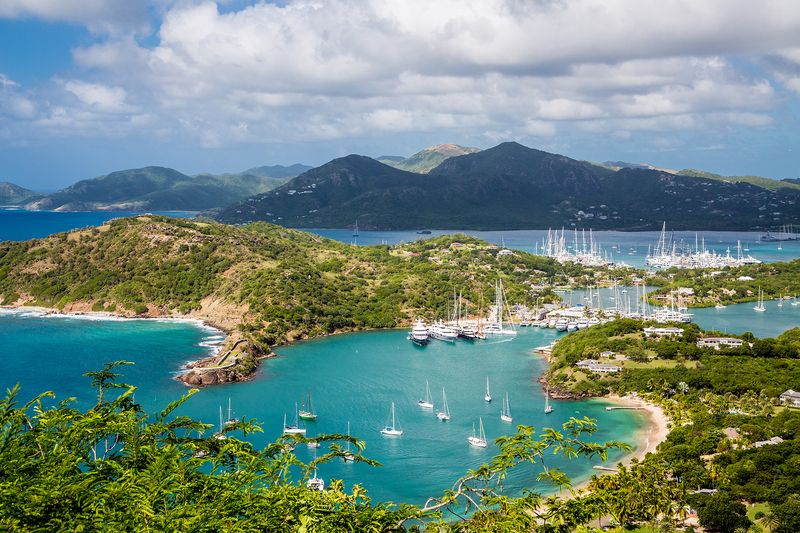 Antigua (An-tee-ga) combines mountainous terrain, rainforest foliage, desert land and the Caribbean Sea, making it a downright stunning destination to visit with your family. 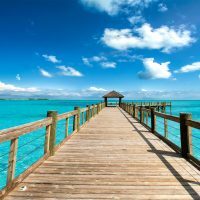 It also offers several all-inclusive properties that entice families even more (plus couples, who enjoy adults-only resorts). When you’re ready to plan your trip, consider one of these top-notch resorts, rated highly by our staff of experts and other families like you. There are six pools and two beaches at St. James's Club, plus water sports, a kids' club and movie theater. The resort offers traditional guestrooms and villas, the latter of which sleep up to eight and have full kitchens. You don't need to worry about cooking, though -- the all-inclusive resort has four restaurants and four bars from which to choose. 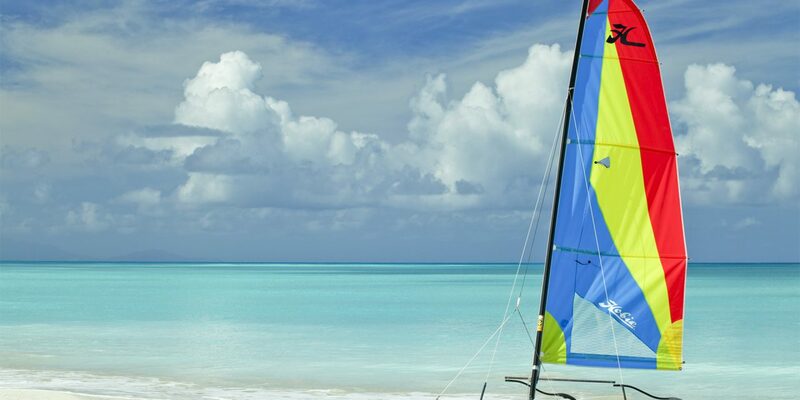 Perched atop a hillside in Antigua, The Verandah Resort & Spa offers two powder-soft beaches, four swimming pools, and plenty of water sports. There's also a playground, mini-golf course, kids' club and teen lounge -- no wonder it's a Family Vacation Critic Favorite Hotel! The all-inclusive, intimate resort has four restaurants, and families stay in suites or villas, the latter of which have full kitchens and sleep up to six guests. 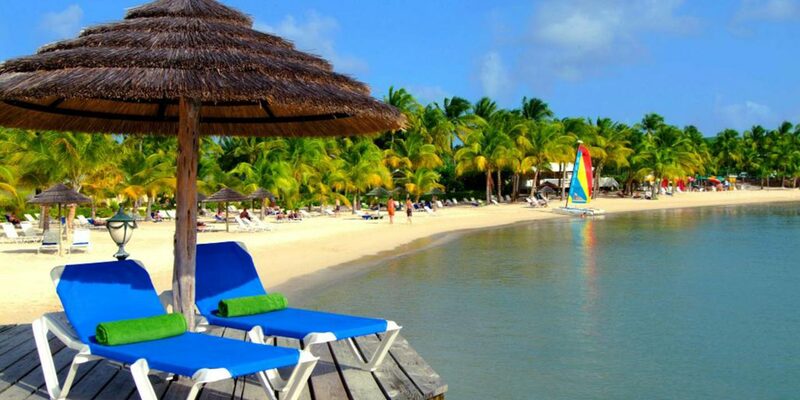 If you're looking for luxury, you'll find it at Jumby Bay Resort. 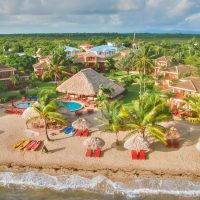 The all-inclusive, oceanfront property offers a spa with children's treatments and an impressive kids' club (think cooking classes and outdoor excursions). Kids can also participate in the Hawksbill Turtle Program, June to November, when they have the opportunity to watch baby turtles hatch. Other perks include pools, restaurants, bike rentals, and deluxe accommodations with mini-bars. Jolly Beach Resort & Spa offers a kids' club, live entertainment (including fire dancers! ), five restaurants, a spa, pools and a location on the beach. The all-inclusive resort also offers water sports. Consider a Beach Front Cottage, which sleeps up to five guests. 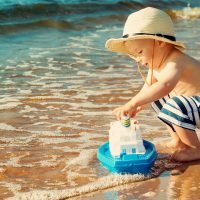 This resort offers top-notch children's programming, including a "Cool Kids Club" for ages 6 months to 2 years, children's high tea in the afternoons, and kid-friendly menus. 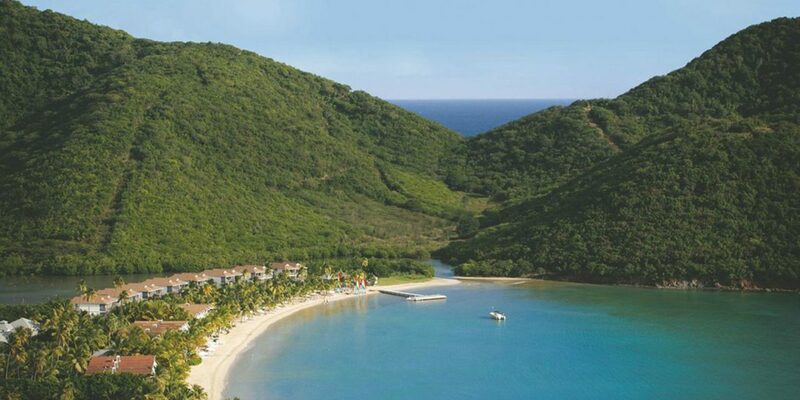 Carlisle Bay also offers water sports, pools, meals at two restaurants and access to the beach -- all covered in rates. Guestrooms have fully stocked mini-bars. Halycon Cove by Rex Resorts has a kids' club for ages 4 to 14, as well as babysitting services -- perfect for a date night at one of the resort's restaurants, or at the lounge. 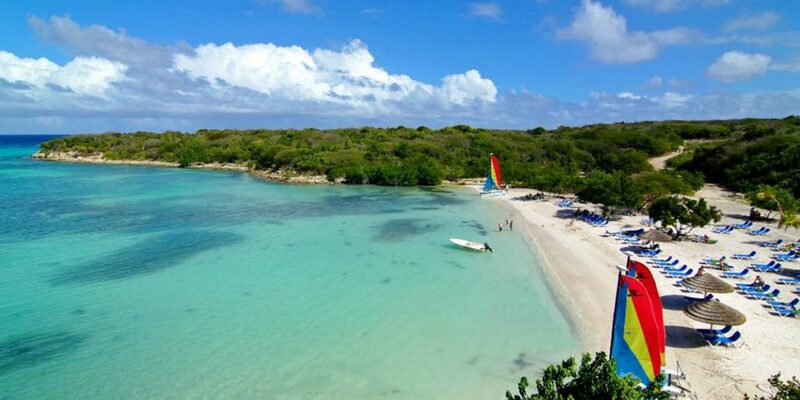 Situated on the beach, the hotel also offers water sports for a fee. Most room categories accommodate up to five people, and connecting rooms are available.